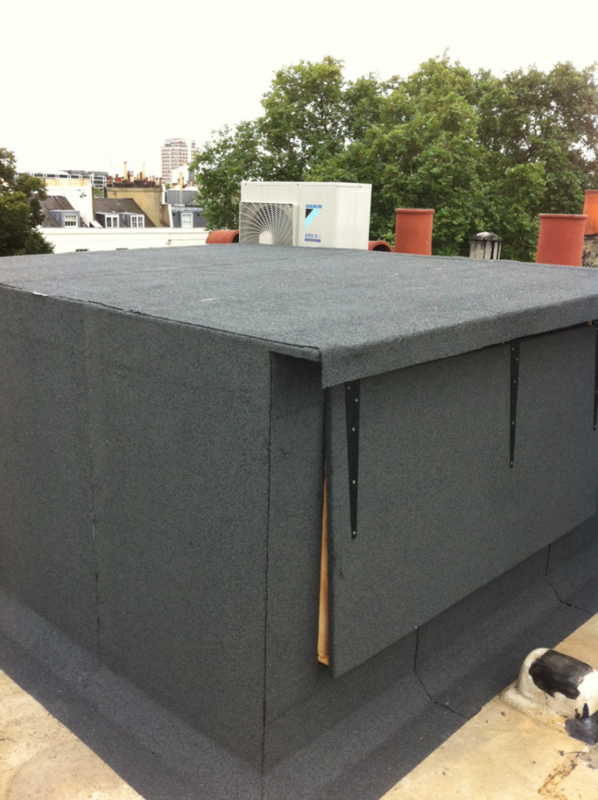 Enright Roofing Ltd is a well established and highly regarded Company based in London with over 20 years experience in felt roofing. 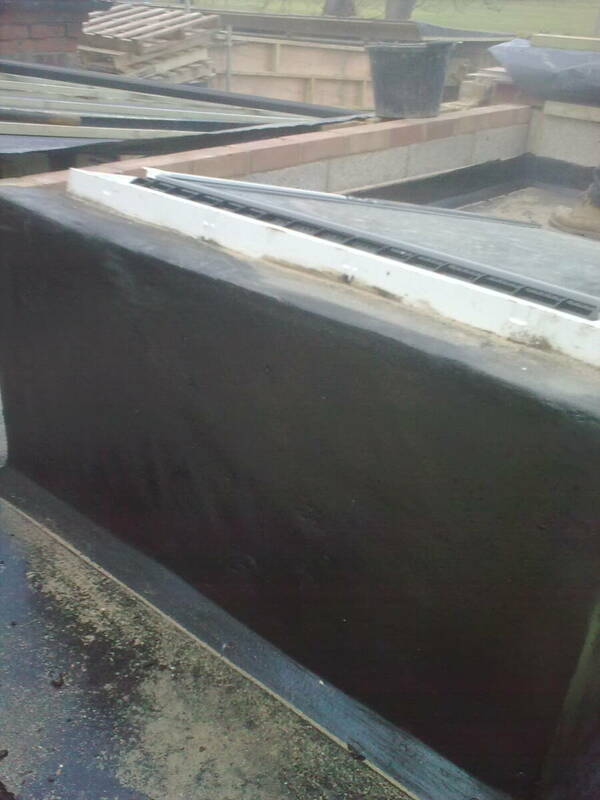 Felt roofing can be applied by a ‘roll and pour’ process using hot bitumen or a torch on method, which is equally efficient. 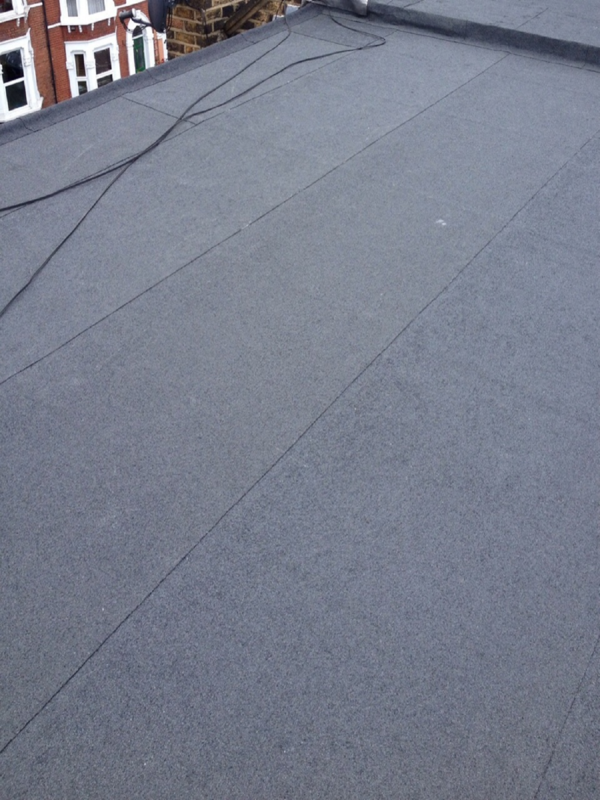 CONTACT US FOR A FREE, FELT ROOFING ESTIMATE AND ADVICE. Barbican, Barnes, Battersea, Bayswater, Belgravia, Bloomsbury, Camden, Chelsea, Chiswick, Churchill Gardens, City of London, Clapham, Clerkenwell, Covent Garden, Dulwich, Finsbury, Fitzrovia, Fulham, Greenwich, Hammersmith, Hampstead, Highgate, Holborn, Islington, Kensington, Kew, Kingston, Knightsbridge, Leicester Square, Marylebone, Mayfair, Mortlake, Notting hill, Old Street, Paddington, Pentonville, Piccadilly Circus, Pimlico, Putney, Richmond, Shaftesbury Avenue, Shepherds Bush, Shoreditch, Soho, South Kensington, St James’s, St Johns Wood, St Katherine’s & Wapping, Temple, Victoria, Wandsworth, Westminster, Whitechapel, Willesden etc.